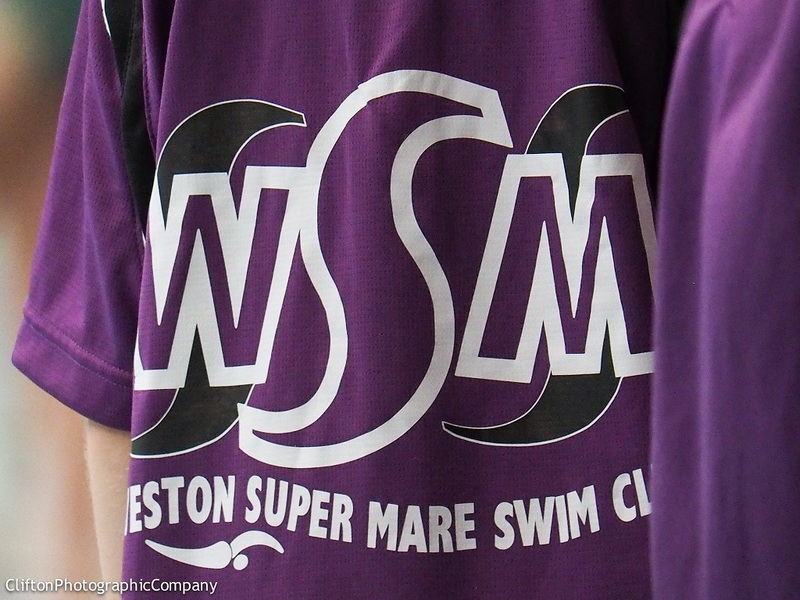 Welcome to the Website of Weston-super-Mare Swimming Club, the home of Competitive, Non Competitive Swimming and Water Polo in the Weston-super-Mare Area. The Club is affiliated to ASA South West region and Somerset ASA. Our home pool is Hutton Moor Leisure Centre. There are also training sessions at Millfield School and Churchill Sports Centre and Sidcot School.